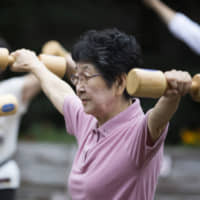 LONDON - Spain is expected to push Japan to second place in global life expectancy rankings by 2040, estimates by a U.S. research institute show. Spain’s Mediterranean lifestyle is key to the change, according to the study by the University of Washington’s Institute for Health Metrics and Evaluation. According to the study, published in the British medical journal Lancet, the average life expectancy in Spain, which ranked No. 4 in 2016, is seen topping the list at 85.8 in 2040. Japan, which sat atop the 2016 list, will fall to No. 2 at 85.7 years, followed by Singapore at 85.4. Portugal, Italy and France also made the top 10 on the 2040 list. 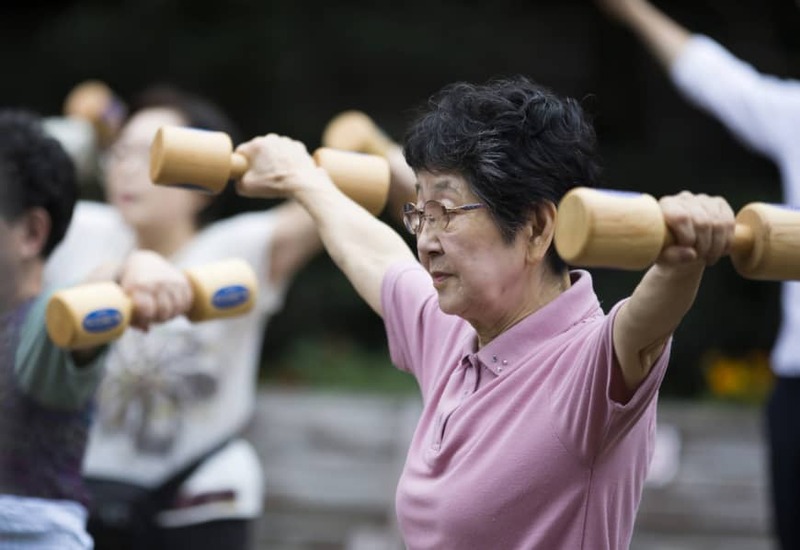 This suggests healthy lifestyles, such as vegetable- and fish-rich diets, contribute to longevity, according to the study. For the study, the institute estimated average life expectancies for 195 countries and regions until 2040, based on analyses of data related to causes of deaths between 1990 and 2016.